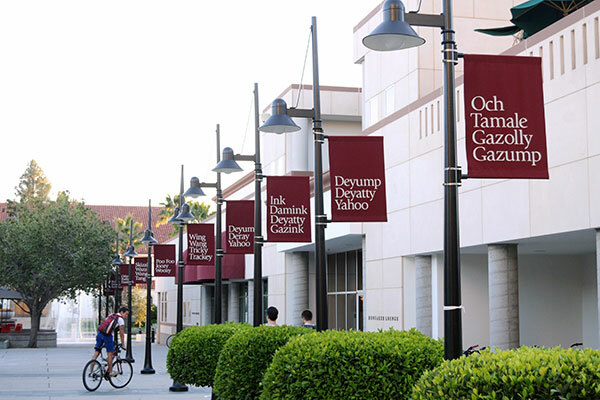 Our campus is alive with opportunities for discovery. Whether you’re joining a fun student activity, meeting friends at the big game, or grabbing a bite to eat, you’re always in the mix. Congrats on becoming a "bulldog for life." Now here's what you need to know as a new student. 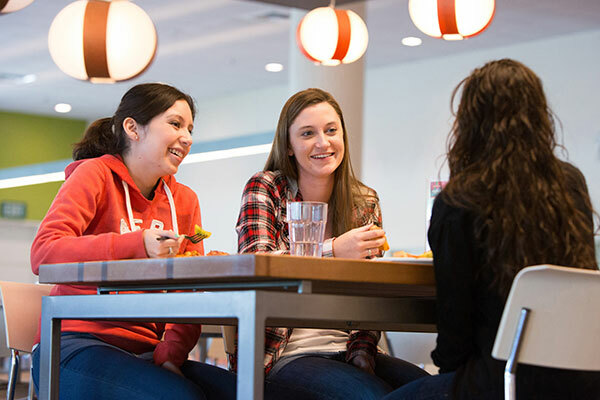 With most undergrads living on campus, there's a place for everyone to feel at home. 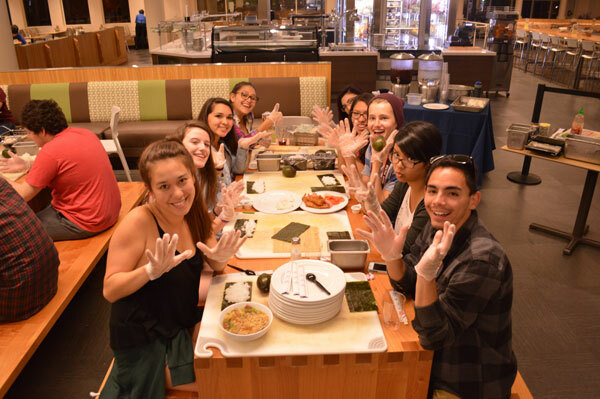 Fresh, sustainable, and delicious dining options are available at fun, sociable locations throughout campus. Redlands is an exciting, inclusive, and always-active community. Test your boundaries, meet new people, and grow into the confident, inquisitive, and spirited person you were meant to be. We offer more than just a great place to get an education—we provide a dynamic, exciting place to get involved. Service is a critical part of our culture. All of our students engage in service learning or volunteerism, whether building houses, tutoring kids, or maintaining community gardens. 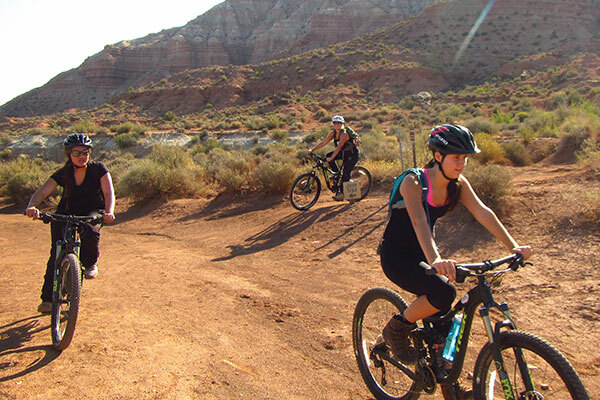 Blaze a new trail, see new sights, and meet new friends while you discover what Redlands has to offer. 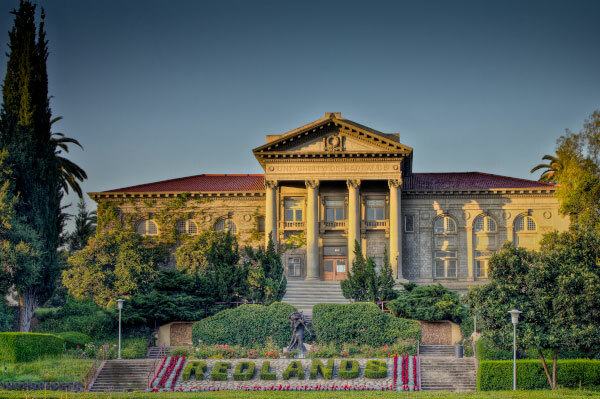 Learn more about the ways in which the University of Redlands upholds its standards. 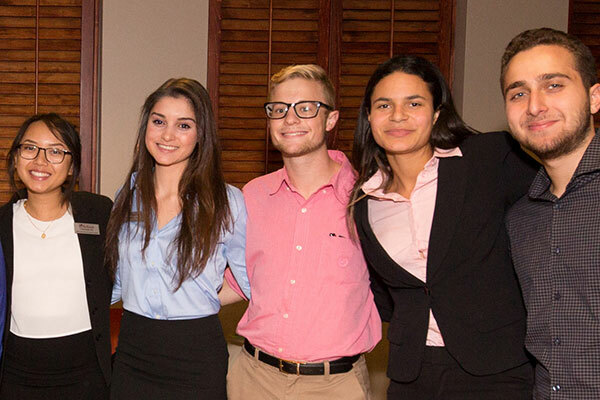 The practices of the University are always to educate, enhance, and support student connection to the University community. The U of R is committed to community standards that represent the values of our faculty, staff, and students. Find out about how the U of R is working towards the wellbeing of our campus. The CARE team works diligently to provide services to students in need. If you are concerned for a friend or student the CARE team maybe able to help. Get out of the classroom and get involved. 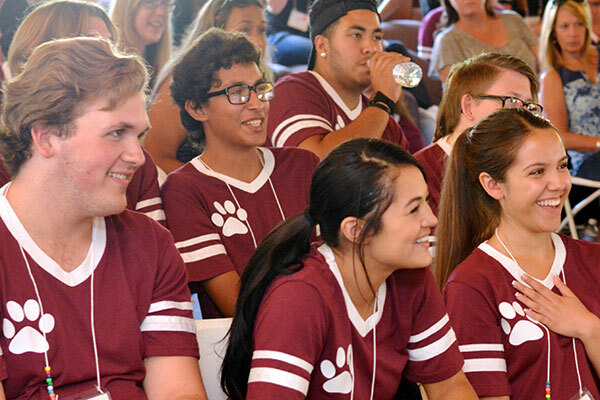 We offer abundant opportunities for student leadership and participation so you can get the most out of your Redlands experience. Our vibrant Greek community brings students together for study, leadership, community service, and friendship. 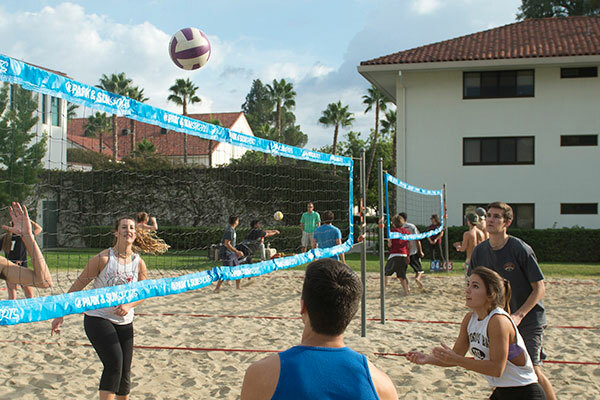 Home to 21 NCAA Division III teams, we also offer a wide variety of intramural and outdoor programs for athletes at any level. Meet the individuals that are helping to make Redlands the kind of engaged community our students want. Our differences unite us and make us stronger. 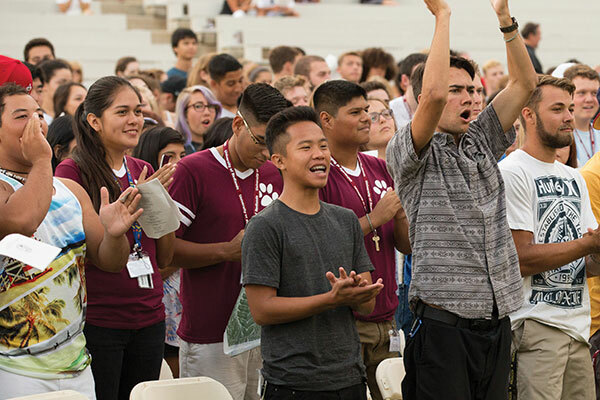 We welcome the unique perspectives and life experiences that all students bring to Redlands. 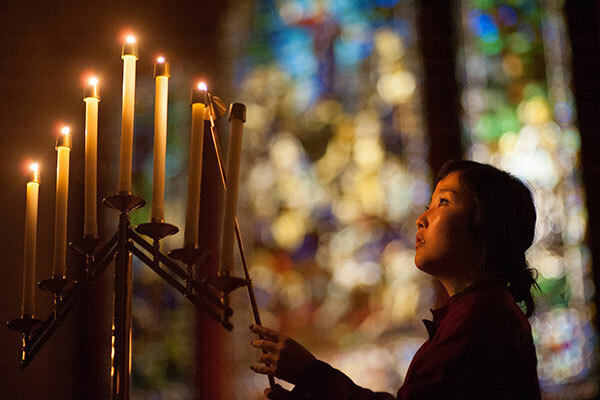 We support the exploration of your personal spiritual journey through on-campus religious organizations, a welcoming Office of the Chaplain, and the safe spaces nurtured by our Multicultural Center. We are proud to support first-generation college students with our access and retention programs. 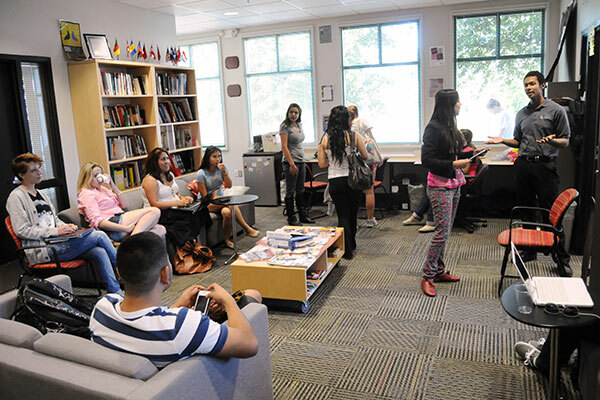 The Pride, Gender Justice, and Multicultural, centers are safe, ”brave” spaces for students to explore intersectionality, controversial topics, and their own lived experiences. Have fun in your comfort zone or take a risk and discover facets of yourself you never knew existed. 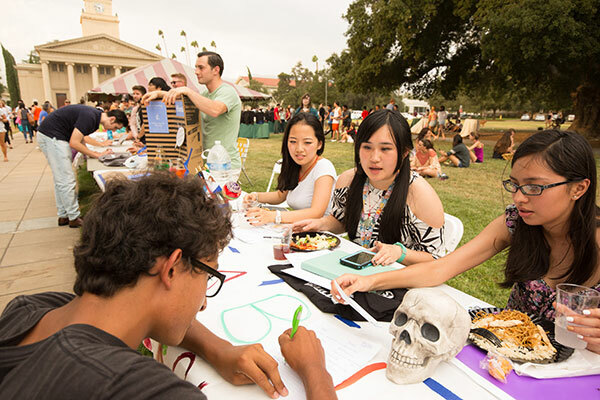 With more than 120 student clubs and organizations, something's always happening on campus. 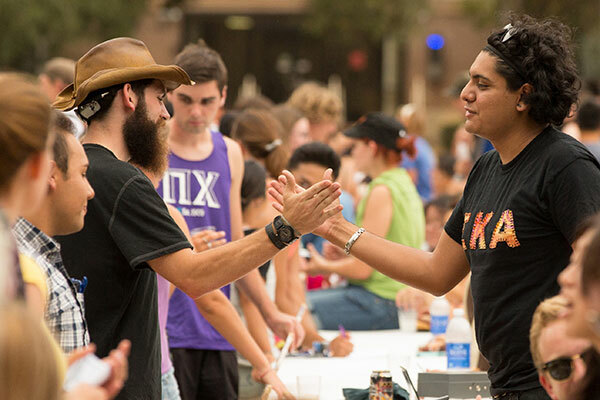 From student government, multicultural, and religious organizations to recreation, music, and more, we make it easy to find friends who share your passions. Every student has a voice to be heard. 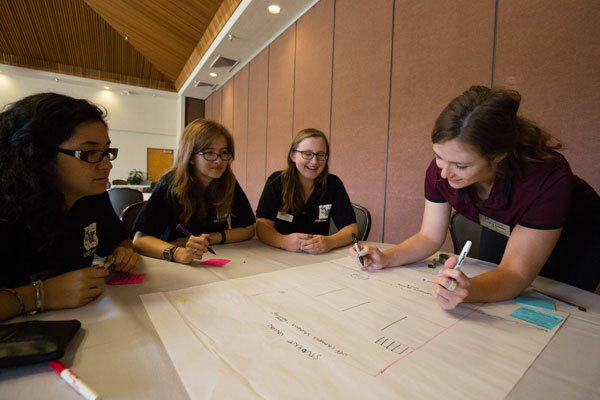 Associated Students of the University of Redlands (ASUR) leadership provides academic support, represents student interests in the Redlands community, and offers social activities and educational programs. Facing academic challenges, stress, and various health issues is tough, and all students need a little help sometimes. 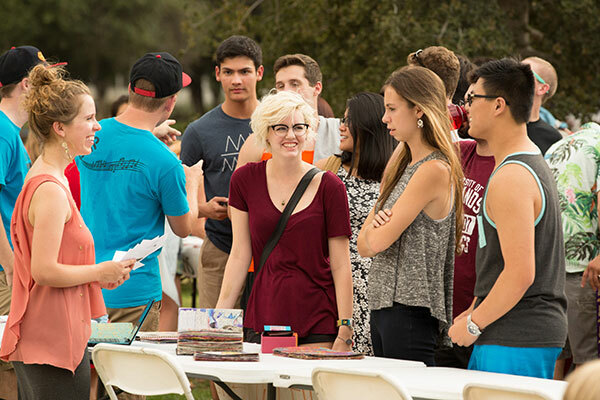 Redlands’ network of student services offers counseling, healthcare, tutoring, and more. That means you’re never far from the support you need. Your health is essential to your success. The licensed professionals in our Student Health Center and Counseling Center help you maintain good physical and mental health in a confidential, safe, and nurturing environment. Academic Success & Disability Services is located in the Student Development Center on the ground floor of Armacost Library. 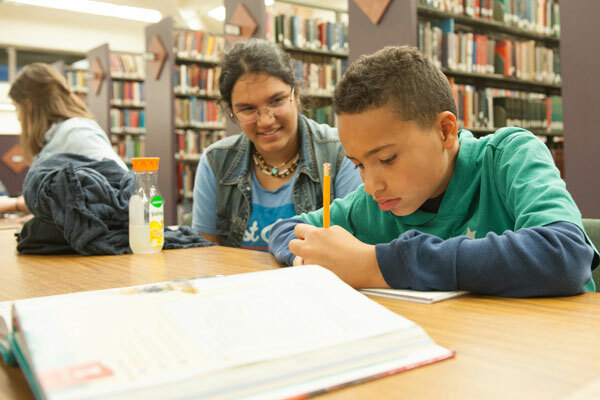 Students will find a variety of valuable resources, from tutoring to academic planning to study skill workshops. Making the grade is one thing. Navigating your future is another. 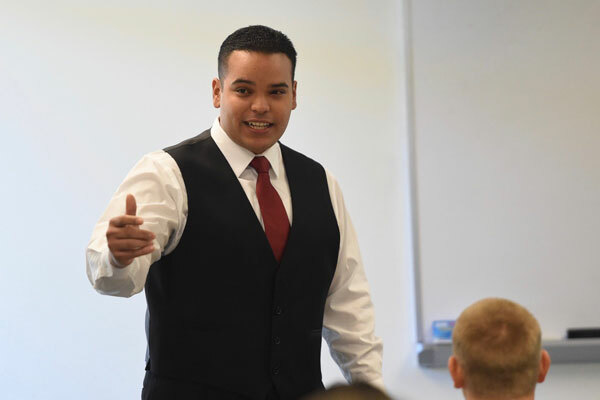 To help you successfully transition from student to professional life, the Office of Career & Professional Development offers comprehensive preparation that will give you a real-world edge.